[dropcap style=”font-size: 60px; color: #9b9b9b;”]D[/dropcap]ESY scientists have created a miniature particle accelerator for electrons that can perform four different functions at the push of a button. The experimental device is driven by a Terahertz radiation source and can accelerate, compress, focus and analyse electron bunches in a beam. Its active structures measure just a few millimetres across. 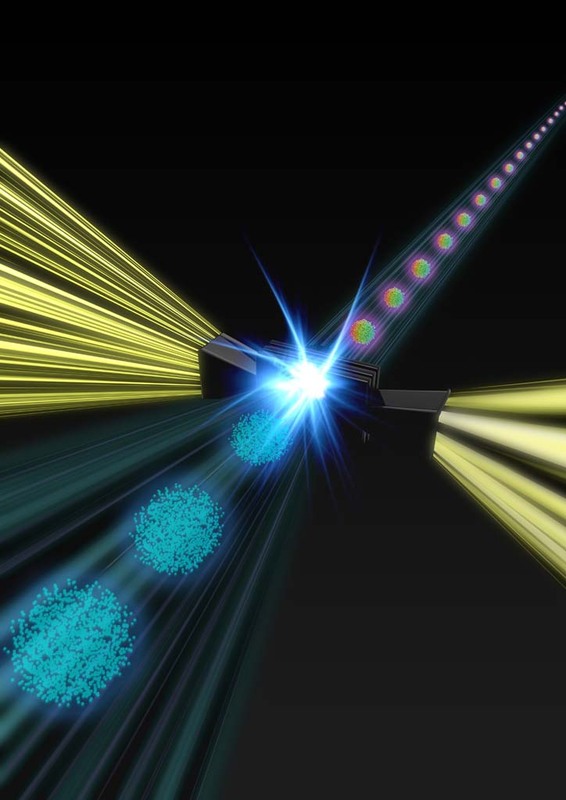 The developers from the Center for Free-Electron Laser Science (CFEL) present their “Segmented Terahertz Electron Accelerator and Manipulator” (STEAM) in the journal Nature Photonics. Terahertz radiation is located between microwaves and the infrared in the electromagnetic spectrum. Additionally, STEAM allows to perform an analysis of the structure of the electron bunch along its path of flight. For this technique, called streaking, the incoming electron bunch is deflected sideways in such a way that it becomes smeared out perpendicular to the direction of flight. When this smeared out bunch hits a detector, it produces a profile of the bunch along its path of flight. Streaking is regularly used to analyse the bunch structures in particle accelerators. “STEAM is a kind of Swiss army knife for electron beams,” says Zhang. To perform multiple functions, like compression and focusing, several units of the device can be combined. 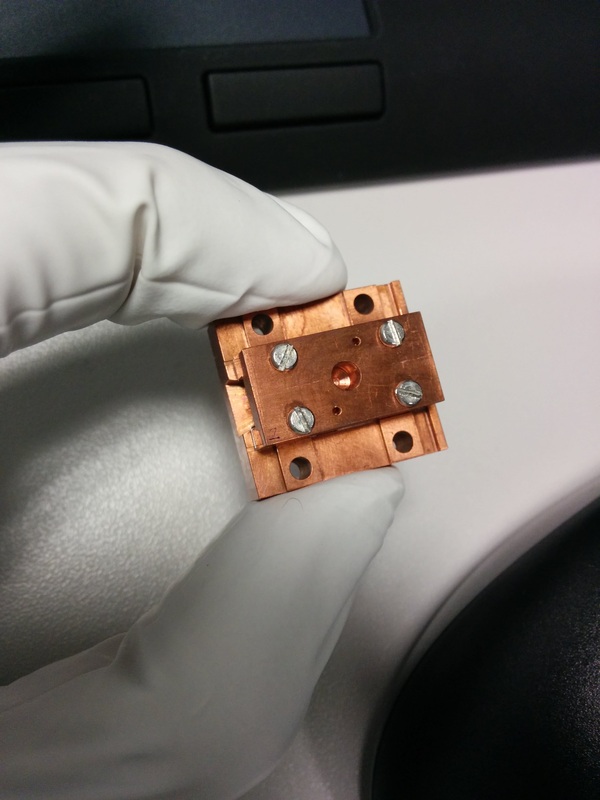 Using Terahertz radiation also allows for the compact size of the STEAM device. “Terahertz radiation typically has a hundred times shorter wavelengths than the radio frequency radiation used in today’s big particle accelerators. Therefore, all the structures in the device can shrink accordingly,” explains Kärtner, who is lead scientist at DESY and professor at Universität Hamburg. Measuring just about two centimetres on the largest side, STEAM easily fits into a matchbox. “And that’s just the size of the housing. The active structures are on a millimetre scale,” adds Zhang.